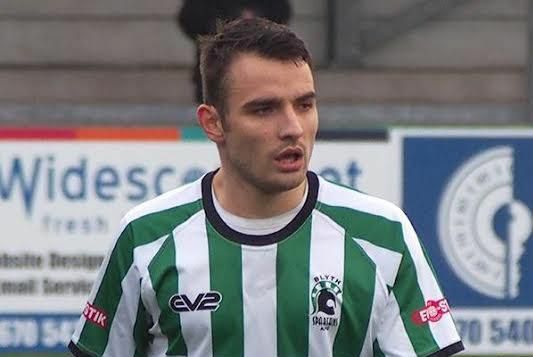 Blyth Spartans are delighted to announce the return of defender David Atkinson after a spell with Icelandic side IBV Vestmannaeyjar. The 24-year-old left Croft Park in the summer to move into full-time football, but has now returned to the North East. Atkinson first joined Blyth Spartans last December, initially on load from League Two side Carlisle United before joining permanently in early 2017. “He had some big offers from some big non-league side across the North, so I’m delighted he’s chosen to return to Croft Park. Atkinson, has the ability to play a number of positions across the back four and midfield, but will have to wait for International Clearance before he can be involved for Spartans.